Joel Feigin – performed by Helen Callus and the UC Santa Barbara Viola Studio – released on MSR Classics, 2012. Jonathan performs regularly with wildUp, as well as various orchestras throughout southern California. 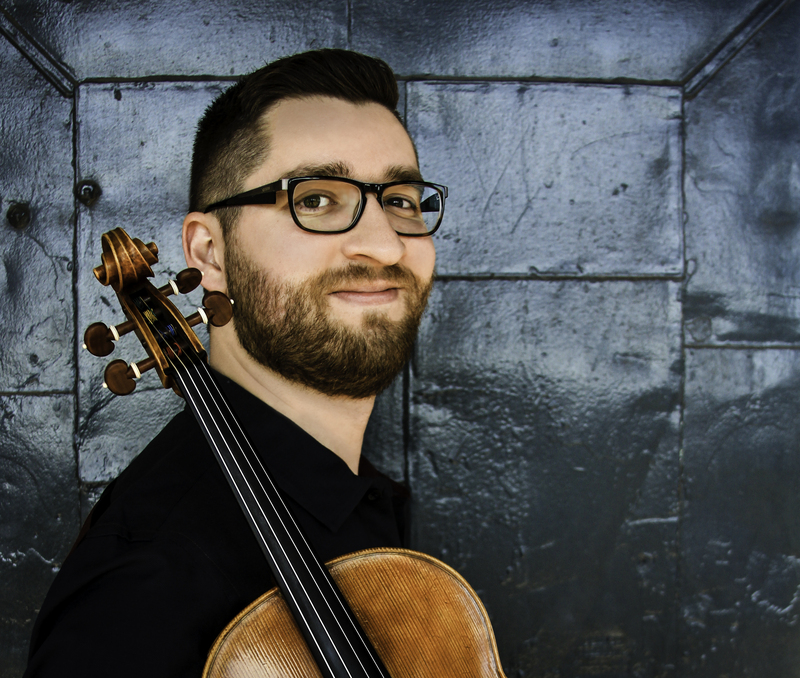 Prior to settling in Santa Barbara in 2010, Jonathan served on the violin, viola, and chamber music faculty at the Cleveland Institute of Music Preparatory and Continuing Education Department. Jonathan has participated in several music festivals, notably the Banff Centre where he was part of impromptu recordings later used in the 2008 Beijing Olympic Games Opening Ceremony. Jonathan holds a Bachelor of Music from the Peabody Institute of the Johns Hopkins University, a Master of Music from the Cleveland Institute of Music, and a Doctor of Musical Arts from the University of California Santa Barbara. his instruments are generally amplified using a DPA 4061 microphone.